The quality of consulting services depends on the people involved in problem solving: the consultant’s personal experience and his/her ability to find solutions to the most challenging problems. META Communication provides clients with the latest communication solutions in marketing and brand communication, lifestyle marketing and digital and social media management. We are very efficient in finding synergies between clients operating in different sectors and implementing effective joint communication campaigns. We believe in strategic communication planning, contact marketing and do not underestimate the importance of skilful text writing. Our experts are professionals with over 10 years of communication management experience whose expertise and contact networks enable us to be reliable partners for our clients and to deliver against set objectives. 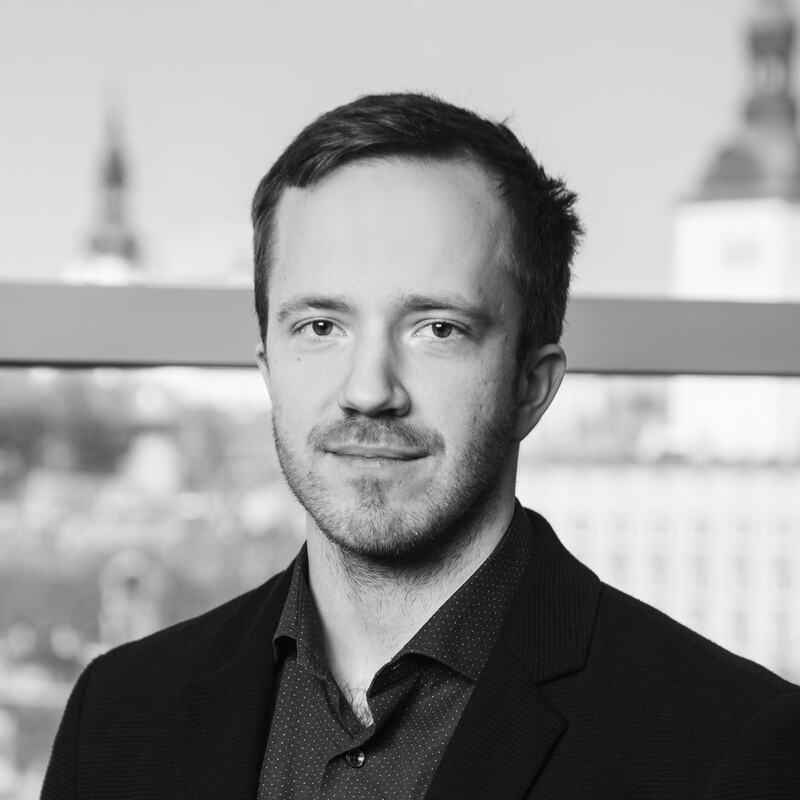 Andreas is a founding Partner of one of Estonia's most successful PA companies which joined the Fipra network as Fipra Estonia in March 2011. Andreas recently worked for clients in Financial Services, Auditing, the Food Industry, Commercial Real Estate, Energy, Healthcare and Media. Andreas began his career working in the Estonian Chamber of Commerce & Industry, one of the largest business organisations in Estonia. In public service, Andreas served as an Adviser to the Prime Minister, Adviser to the Minister of Defence, head of the centre-right conservative party’s parliamentary group staff and as Political Secretary of the party. Andreas is a member of the Estonian NATO Society and a member of the supervisory board of the Estonian Debating Society. Andreas speaks English, Finnish and some Russian as well as his native Estonian. Ott Lumi is a founding partner of META, member of Fipra International. He is a leading public affairs consultant in Estonia. He is in charge of several public relations and government relations client accounts. He has been in public affairs consultancy since 1990ties. Before founding META, Ott served as member of Estonian parliament and Secretary General of Estonian Conservative Party and as Secretary General of Conservative Party. His main sectors of consultancy are pharma, energy and heavy industry. Ott has MA in public administration from Tallinn University. He is a Chairman of the Board of Tallinn University Development Fund and board member of Estonian Basketball Association. Our company is headed by Armands Gūtmanis, who founded it in 2005. He specializes in strategic communications and management consulting; he has acquired deep knowledge of many economic sectors – energy, media, FMCG, health, pharmaceuticals, renewable energy and others. Previously he was advisor to the state president, extraordinary and plenipotentiary ambassador of Latvia, deputy state secretary in the ministry of foreign affairs, lecturer at the University of Latvia. He studied German studies in Riga, completed successfully doctoral studies at Lomonosow University Moscow, was a research fellow at the University Freiburg in Germany and a Fulbright scholar at the SAIS Johns Hopkins University in Washington DC. He is president of the Swiss Latvian chamber of commerce and in this capacity a member of the Foreign investors’ council in Latvia. He has published articles in Latvian and foreign media about domestic policy issues. Consultant Laila Kalniņa has previously worked in different state and municipal institutions – in the ministry of economics and culture as well as in Riga and Bauska city councils, where she was responsible for financial management of investment projects. Laila has done financial planning and business consulting for private enterprises, mainly from agriculture sector. Laila graduated form the Agriculture university of Latvia. Ieva started working at META in 2015 as an Assistant. Currently, she is involved in the activities of Lithuanian Insurers Association. Consistency, order and coherence in META office is in Ieva’s hands. If You contact META, she will be the first person to greet You. 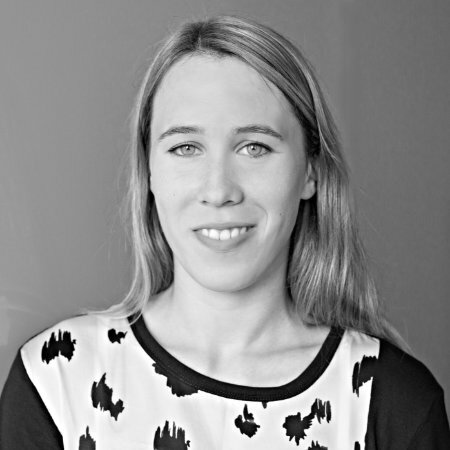 Ieva earned a Master‘s degree in International Politics and Economics from Mykolas Romeris University.